Praised as a musician of “effortless understated virtuosity” by TheChicago Tribune, Christopher Martin has appeared as soloist multiple times nationally and internationally with the CSO and music director Riccardo Muti. Highlights of Mr. Martin’s solo appearances include the 2012 World Premiere of Christopher Rouse’s concerto Heimdall’s Trumpet;Panufnik’s Concerto in modo antico, with Mr. Muti; a program of 20th-century French concertos by André Jolivet and Henri Tomasi; and more than a dozen performances of J.S. Bach’s Brandenburg Concerto No. 2. Other solo engagements have included Mr. Martin with the Australian Chamber Orchestra, Seiji Ozawa’s Saito Kinen Festival, Atlanta and Alabama Symphony Orchestras, and the National Symphony Orchestra of Mexico. 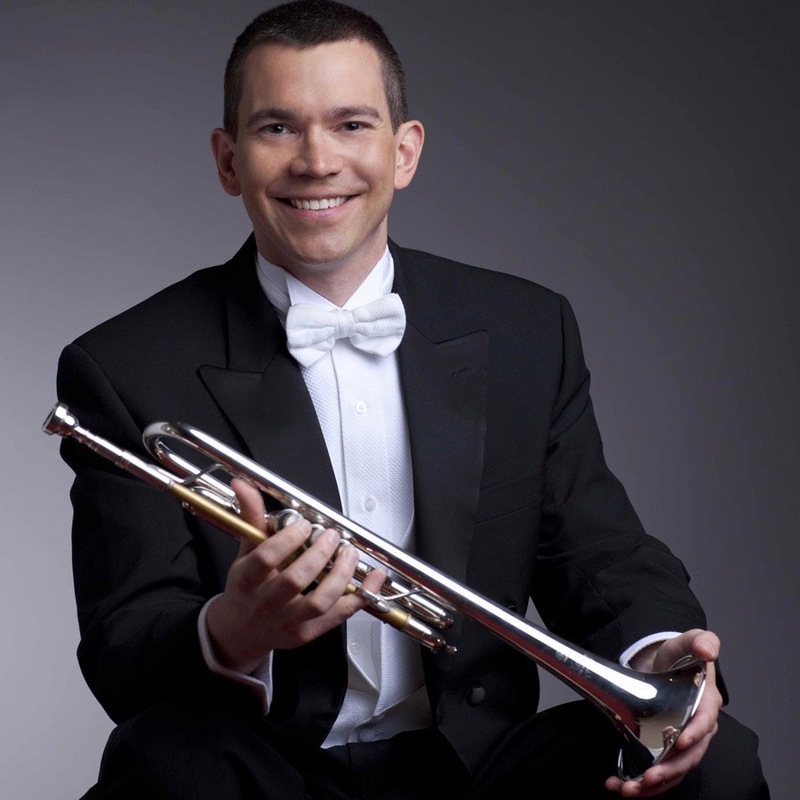 Christopher Martin’s discography includes a solo trumpet performance in John Williams’s score to Steven Spielberg’s Lincoln (2012), the National Brass Ensemble’s Gabrieli album, and CSO Resound label recordings, including the 2011 release of CSO Brass Live.